FORGET LOSING! FINALLY, YOU CAN STOP PAYING THOSE BOOKMAKERS AND START TAKING BACK YOUR MONEY! OUR HORSE RACING EXPERTS WILL PROVIDE YOU WITH EVERYTHING YOU NEED TO START EARNING MONEY RIGHT AWAY. SO DON’T WAIT! END YOUR YEARS OF BAD LUCK TODAY! INSIDER INFORMATION - HERE AT ELITE BETTING SYNDICATE, WE GET GENUINE INSIDER INFORMATION AND USE OUR STABLE CONNECTIONS TO PROVIDE FIRST-CLASS BETTING ADVICE. OUR RESULTS SPEAK FOR THEMSELVES – WE MAKE YOU MONEY! AND LOTS OF IT. OUR TEAM OF EXPERTS SPEND HOURS SELECTING ONLY THE VERY BEST TIPS FOR YOU TO ENJOY. SIGN UP TODAY FOR JUST £1! Elite Betting Syndicate is an inside information based horse racing tipster service that you can currently test for just £1. The Tipster service has had many winning months and the inevitable losing months have failed to negate the profit made and overall the service is highly profitable. The strike rate has surpassed 23% whilst the overall ROI for this tipster is around the 20% mark. This far outweighs putting your money in a bank and all the profit is tax-free here! Once again you can try the service for a pound currently which is a good way to see for yourself just how good this service really is. If you have used the service add your own review! 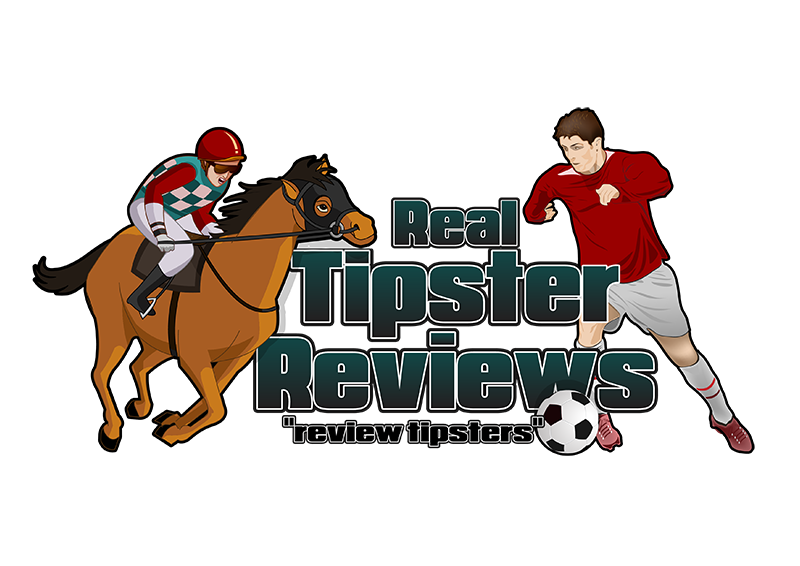 The service has over 32 ratings which is the highest on the site at the time of writing it also has two reviews and sits on the top of the horse racing tipster table.